Plexus chief executive Ben Van Bilderbeek. Aberdeen oilfield technology firm Plexus said today that a lack of North Sea exploration activity was to blame for its widening losses in the six months to December 31, 2017. But Plexus said higher crude prices in recent months were a good omen “for increased investment across the sector”. 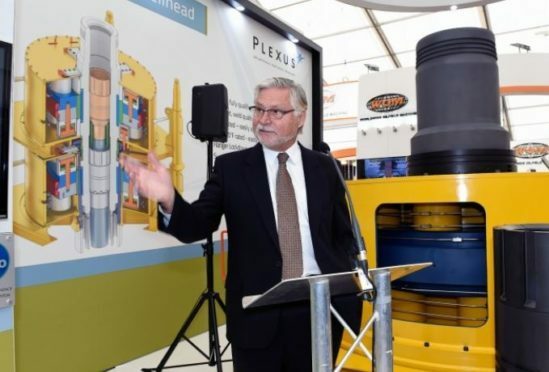 The wellhead equipment maker’s pre-tax losses totalled £2.74million in the final six months of last year, compared to a £2.59million loss for the same period in 2016.